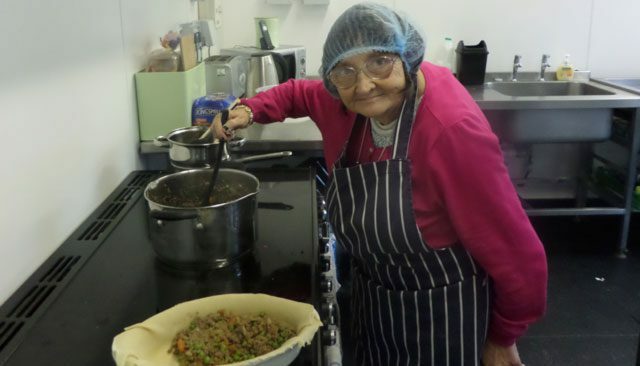 We offer a variety of Day Services using the facilities at The Clocktower, as well as out in the community. 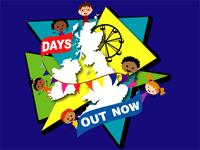 Understanding the importance of exercise and healthy eating to personal well being, we have a number of days where people can concentrate on their physical health. Support workers devise personalised plans, which help to motivate and stimulate productive work-outs. 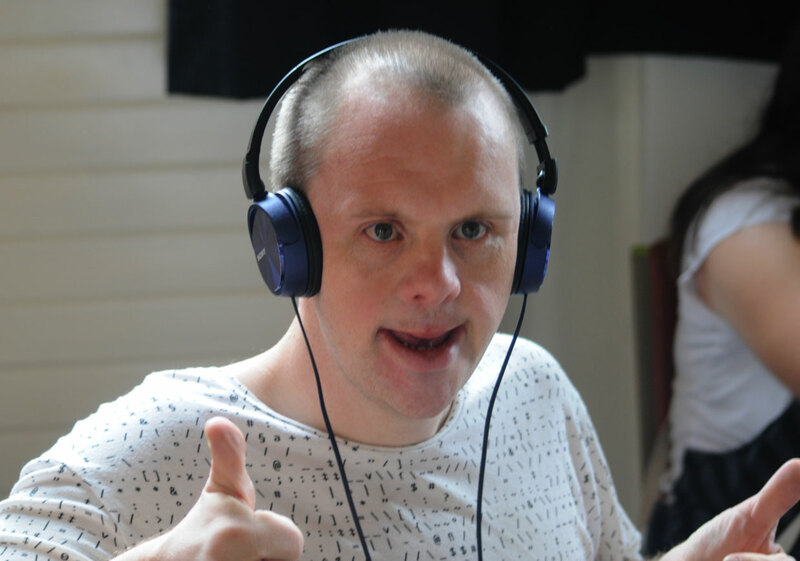 Also we make Person Centred and Service Delivery Plans for each individual, to ensure that the support is provided in a way most preferred by the person. 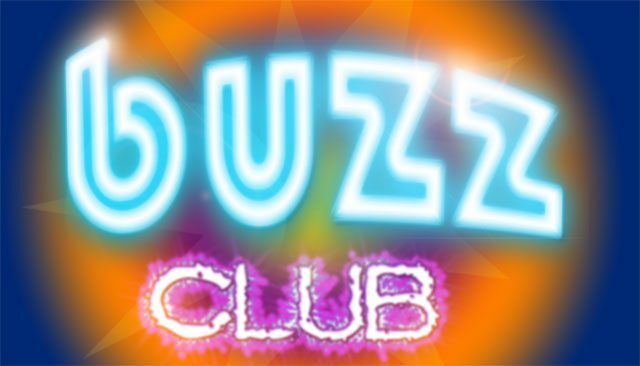 There is a weekly service on Tuesday nights taking people to the Buzz Club, a Friday Night Club, which is a social evening that takes place in one of the local pubs and events. as well as a Saturday and a Sunday service. 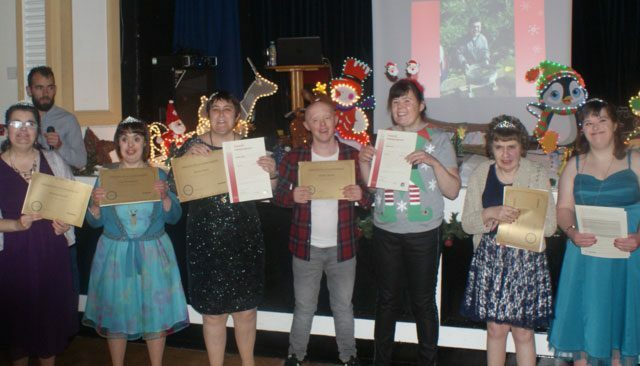 Everyone who attends the day services are encouraged to do their ASDAN Awards, Which are nationally recognised qualifications by employers, helping individuals strive to independence. Our service includes transportation to and from the persons home and includes food & refreshments. 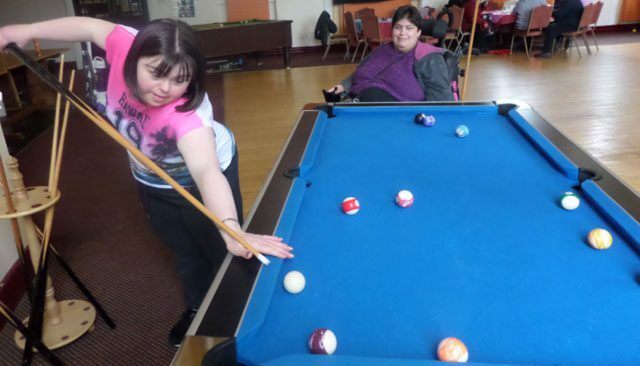 This allows our service users the opportunity do some health orientated activities at a near by swimming centre. We impress upon our service users the importance of healthy lifestyles. Our gym activities option is a great way to help achieve this. Another great way to keep in shape is to go cycling. 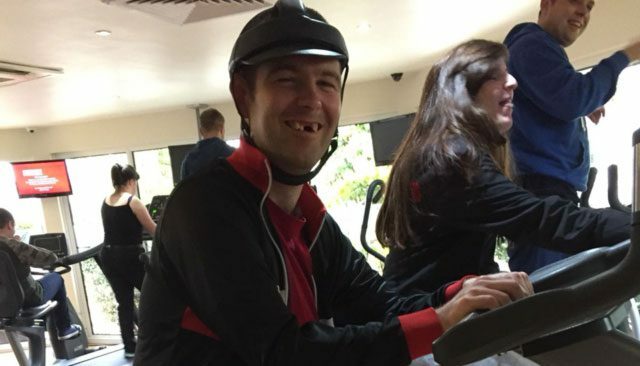 We offer the opportunity to those interested via range of bike options ranging from standard two wheeler to specially adapted bikes. We encourage and promote healthy living. Walking is a great way to do this and it also allows people a chance to socialise. 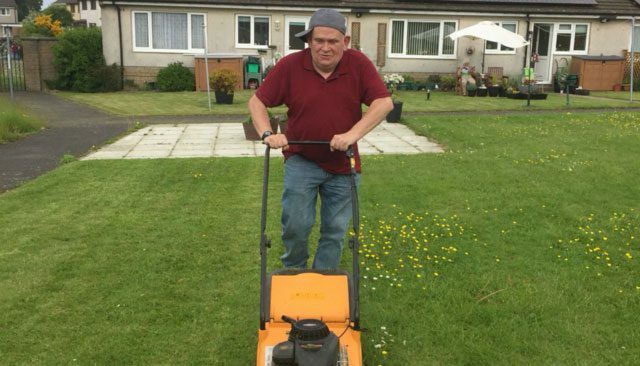 Our service users are well established within the local community and regularly undertake work on gardens, charity events along with many other areas. 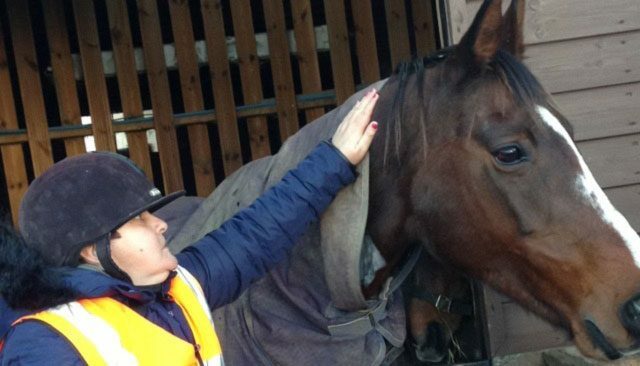 We have horse riding as an activity at Greenhill Farm. All riders will have qualified staff to help make this an enjoyable and safe experience for this who are interested. 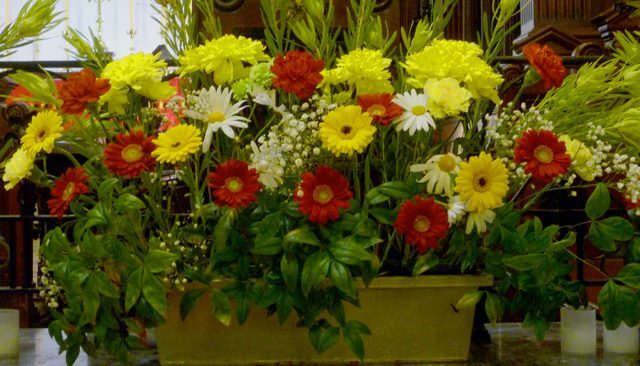 Service users have the opportunity to try their hand at floral arrangements. This popular activity is a great way to relax, enjoy and to make something to take home. 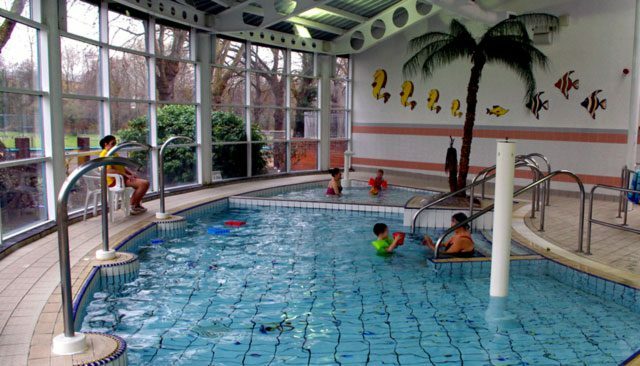 Using the facilities at a local leisure centre, we offer trampolining as an activity. All participants are supervised by experienced staff and supported if required. This activity is popular as it allows those who choose it, to get some exercise and have a chance to catch up with friends whilst walking. 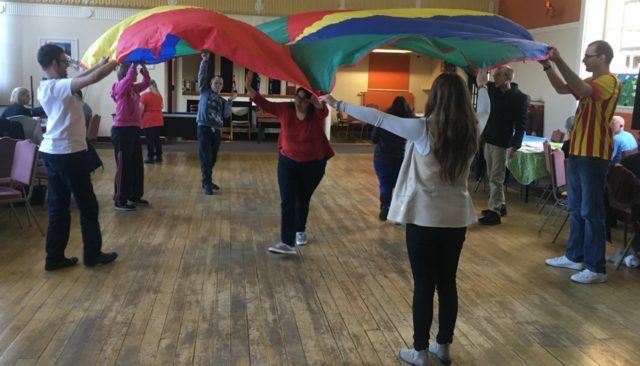 We run dancing sessions which is great fun! 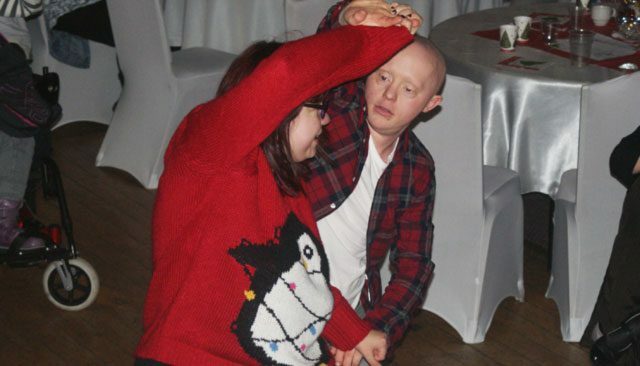 As we have plenty of social events, people have the chance to practice their moves on the dance floor! 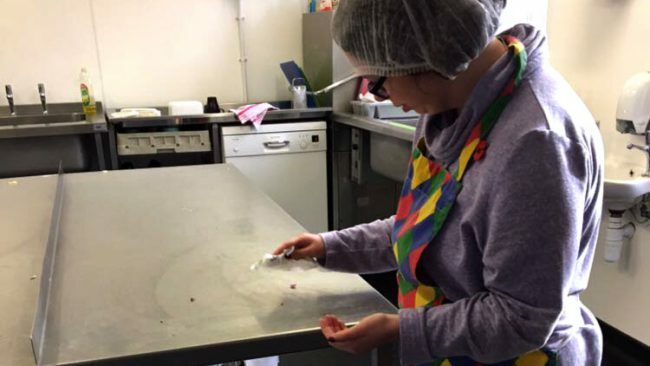 This allows our service users to get some practical experience preparing food for themselves. People find it to be a useful activity, with lots of fun. Best of all, you take home what you make. If you are interested in getting some practical experience of working in the catering industry, service users have the opportunity of doing this in our very own càfe. 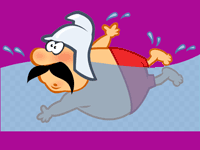 We have plenty of games to choose from including Pool, skittles, board games, Nintendo Wii plus many more. 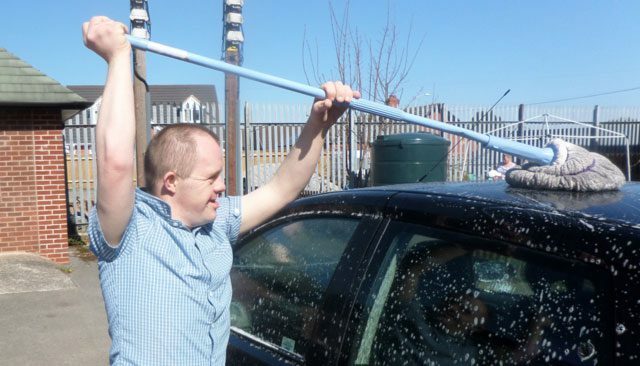 We provide the option to interested service users the opportunity to get involved in a range of car care activities , ranging from washing & valeting to basic maintenance. 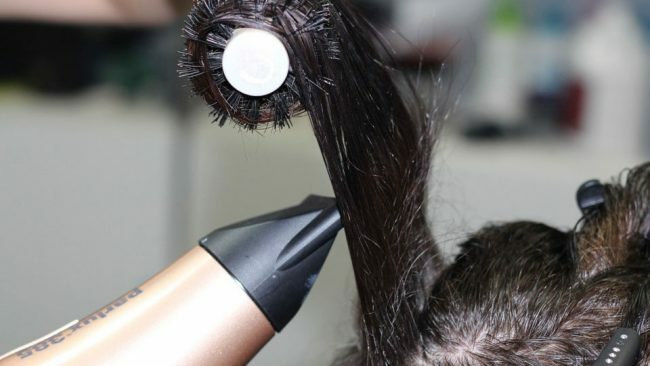 Our hair & beauty activity allows our service users to get some practical experience of doing hair and makeup. So why not come and try? 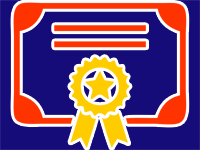 ASDAN is an education charity and awarding organisation. We provide flexible and engaging programmes and qualifications that help young people develop skills for learning, work and life. Our Arts & Crafts activity is designed to give everyone the chance to make something that they can be proud of. 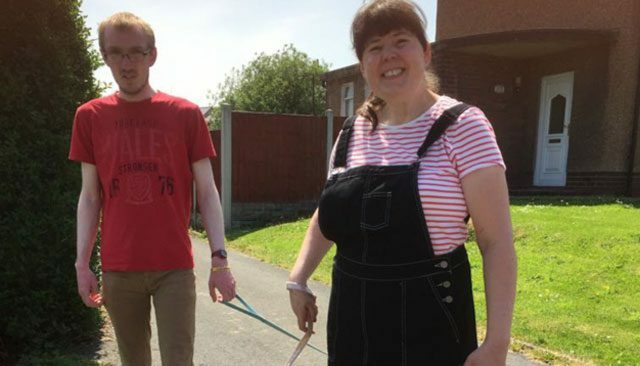 Using a variety of techniques and materials, service users are welcome to take home whatever they’ve made. Based at Green Hill Farm, participants learn about all the things that are required to keep horses in healthy and top condition. 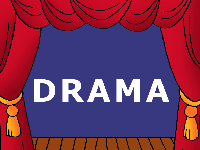 Our drama & music therapy is popular with service users. A number of the generally more introverted participants find this activity a useful way of expressing themselves. 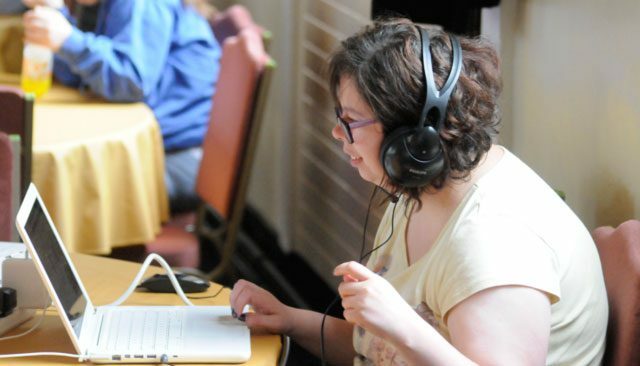 Our computer course allows participants to learn lots of useful skills. 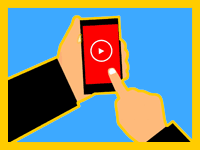 Whether you’ve used a computer before or it is the first time, help & support is always at hand with this activity. 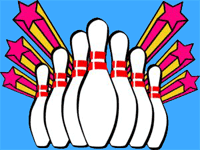 Aim to get a strike with our ten pin bowling activity. 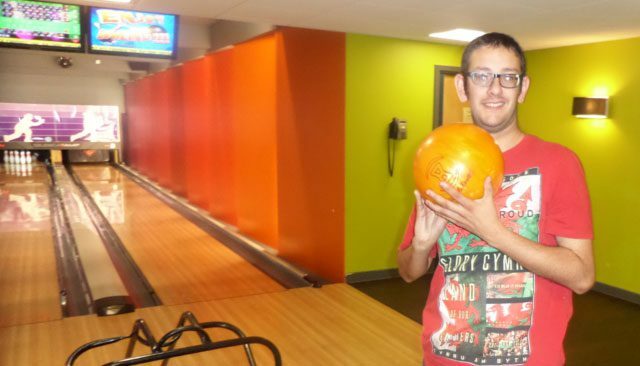 Held at a local alley, adapted facilities are available for those who need them. 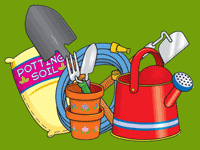 Our Garden Club covers all basic aspects of gardening. From preparing beds and pots, sowing seeds, maintenance and watering to finally harvesting. This useful activity is designed to provide service users with real-life experience and considerations when shopping. This includes budgeting, shopping for ingredients to packing away when at home. 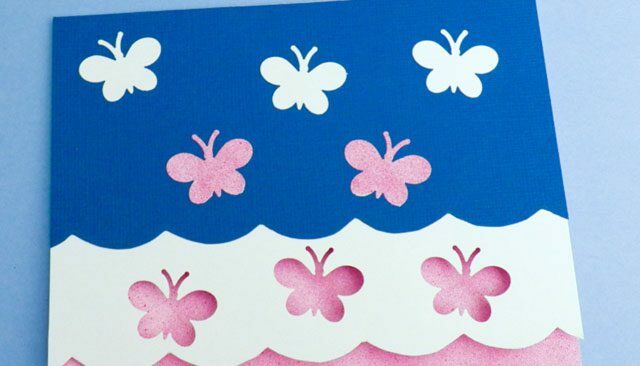 Card making is an activity that many service users enjoy. It is therapeutic and also gives that personal touch when it comes to giving cards to loved ones for special occasions. 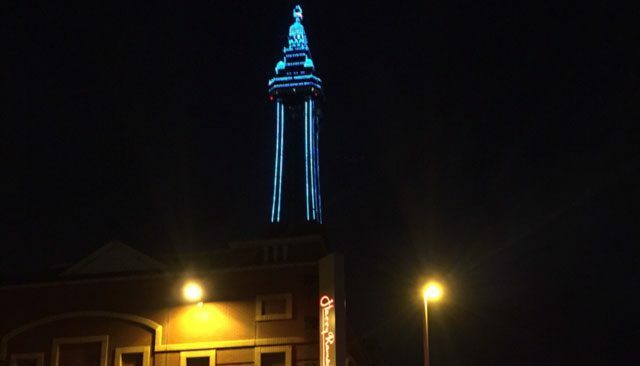 Buzz club allows service users to enjoy a relaxing social event held at a local pub. All our events are assessed individually and are staffed by the number required based upon collective needs. 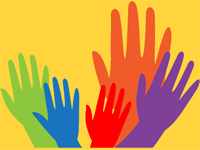 We provide a broad range of trips out for service users. These are highly regarded and much excitement preceeds our varied activities. 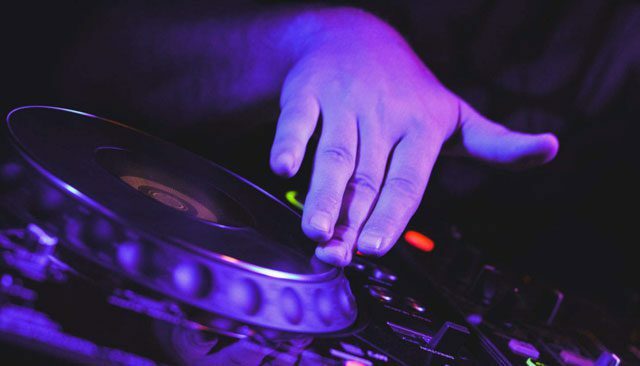 This service allows interested parties to learn the very basics of being a superstar DJ! 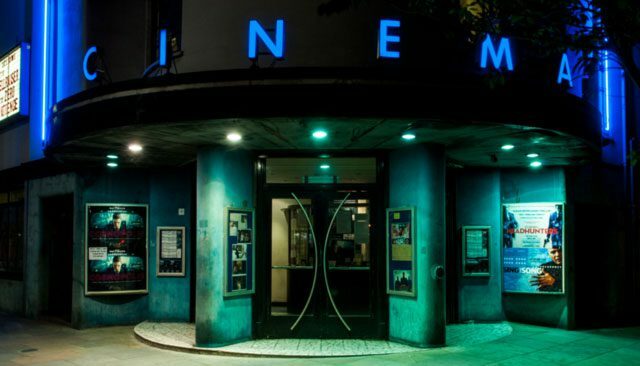 Always a favourite amongst our service users and support staff alike, a trip to the cinema! If you have an enquiry regarding any of our Day Services, please use the form below and one of team will get back to you as soon as possible.